Update: Due to phenomenal public demand, CHVRCHES date at The Academy, Dublin on March 5th 2014 has moved to the Olympia Theatre. Tickets purchased for The Academy are valid for The olympia Theatre. 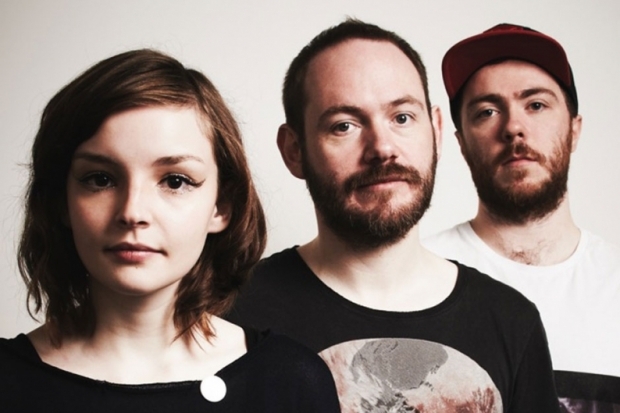 Chvrches have confirmed their Irish debut with a headline date at The Academy on March 5th 2014. Ticket go on sale Friday, September 27th, from Ticketmaster. The band’s debut studio album, titled “The Bones of What You Believe” was released on September 20th 2013.